From the scenic location and classic architecture to the flexibility of available services and wellness programs, Valencia Terrace offers you the opportunity to discover, share and connect with yourself, your friends and family, our dedicated associates and the local Corona neighborhood. As you enjoy life at Valencia Terrace, you will be building a sense of community for a fulfilling, secure future. Life at Valencia Terrace is defined by Kisco's The Art of Living Well℠ culture. We recognize that everyone is unique with their own passions, interests, and experiences which is why we offer a variety of lifestyle options and flexible programs and services to satisfy your preferences and needs over time. Our stylish Independent Living apartments are designed for enjoying the modern comforts of home including full kitchens with granite countertops, private patios or balconies and individual washer and dryers. Our spacious Assisted Living apartments are available for those individuals who require some additional assistance with daily activities. 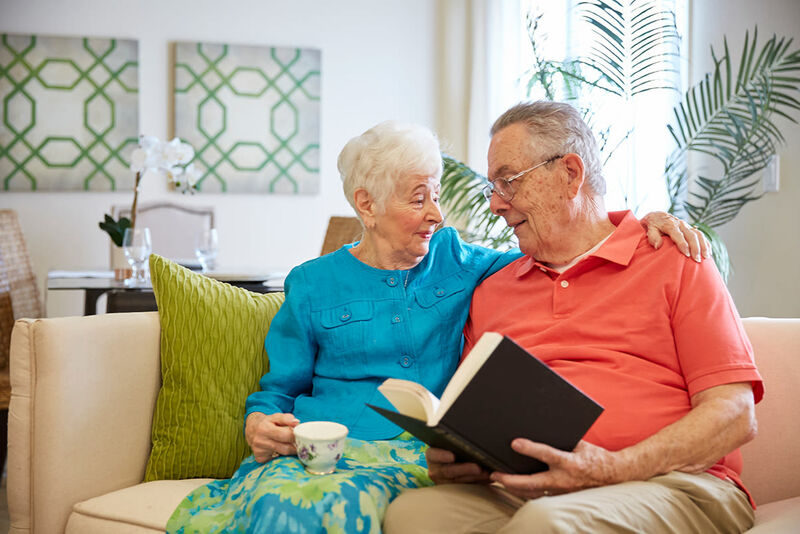 Our caring team of associates will customize a care program that’s right for you while you continue to enjoy your friends and lifestyle at Valencia Terrace.